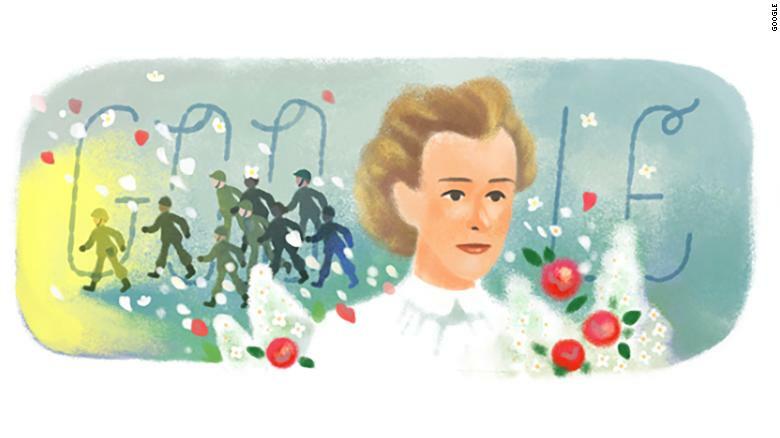 London (CNN) A British nurse who risked — and ultimately lost — her life to help British and French soldiers escape from German-occupied Belgium in World War I is remembered with a Google Doodle Tuesday. 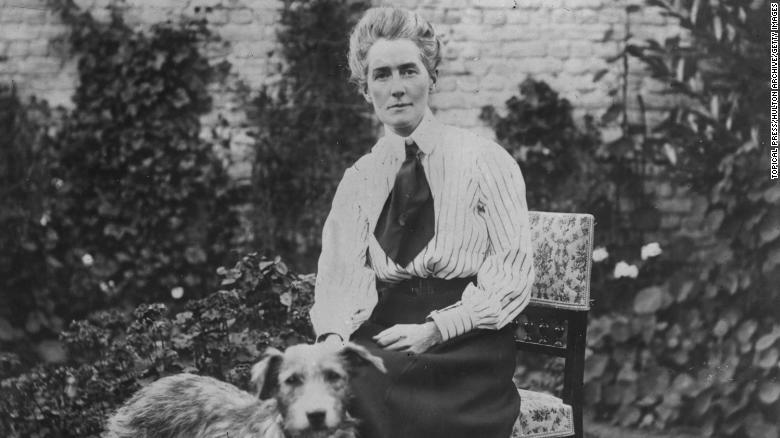 Edith Cavell was born on December 4, 1865, in Norfolk, eastern England. Nursing wasn’t an immediate vocation — she turned to it at the age of 30, after caring for her sick father. She’d doodled all over her textbooks. Mason regarded teaching as his vocation. I feel I’ve found/missed my true vocation. Most teachers regard their profession as a vocation, not just a job. She believes she has found her true vocation in life. The inspectors make sure that the elderly residents are well cared for. Teach your children how to care for their pets. Following training at the Royal London Hospital with Matron Eva Lückes, a friend of Florence Nightingale, she went on to work in a number of UK hospitals before her life changed forever with a move to Belgium. There she was appointed the first matron of the Berkendael Institute in Brussels, where she became a pioneer of modern nursing. Cavell, who never married, was visiting family in 1914 when war broke out. She immediately returned to Brussels, where she pledged to treat casualties of all nationalities — regardless of their allegiance. We need to appoint a new school secretary. She was the first woman to be appointed to the board. We‘ve appointed three new teachers this year. He‘s just been appointed (as) director of the publishing division. War broke out in 1914. Fighting has broken out all over the city. We got married a month before the war broke out. The fire must have broken out during the night. There were no reports of casualties from the attack. The number of casualties in both wars was appallingly high. I tell them the truth, regardless of what they want to hear. We will continue the race, regardless of the weather. There must be equality of rights for all citizens, regardless of nationality. Soldiers have to swear allegiance to the Crown/the King. In many American schools, the students pledge allegiance (to the flag) at the beginning of the school day. She simultaneously became involved with an underground group that sheltered French and British soldiers. Together, they helped around 200 men to escape occupied Belgium. But disaster struck in August 1915 when Cavell was caught, arrested and charged with treason. She confessed to a German military court and was executed on October 12, 1915, despite an international outcry. Two years after her death, the Nation’s Fund for Nurses was launched to assist those who “sought the health of others at the expense of her own.” It was later renamed the Cavell Nurses’ Trust. Cavell is the latest in a long line of notable women to be honored by Google, among them singer Ella Fitzgerald, actor Audrey Hepburn and pioneering pilot Amelia Earhart. The image will be viewable in Britain, Iceland, Peru, Australia, Argentina and several other countries around the world. This step could be carried out simultaneously with step 1. 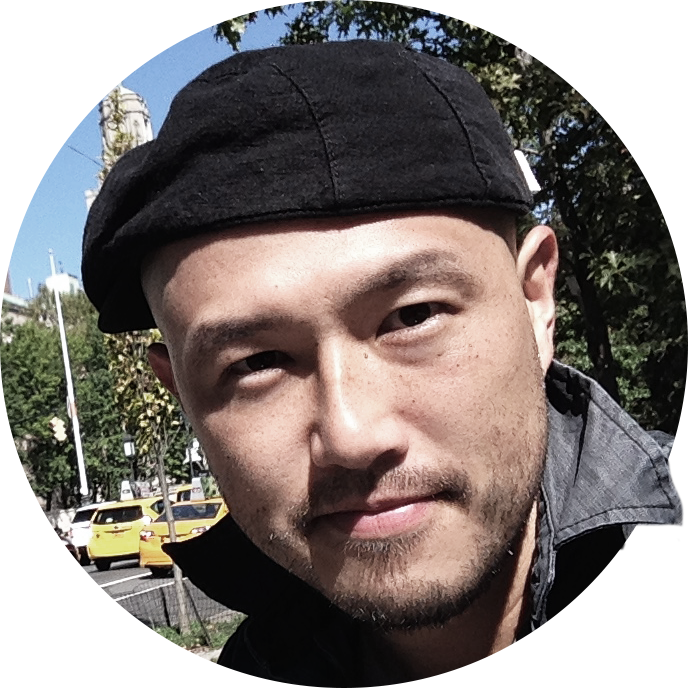 He had been a member of an underground resistance movement. She spent two years in occupied Paris (= Paris when it was under foreign control) during the war. In 1606 Guy Fawkes was executed for treason. He was executed for murder. Do we really want to speed the process up at the expense of safety? Military strength is often achieved at the expense of a country’s economic health. This machine is the latest in LED technology.